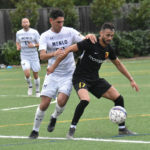 In their final tuneup before opening up the 2019 USL League 2 (formerly PDL) season at Santa Cruz, City scored a goal in the second half to get a 1-0 over hosts Menlo College at their Atherton campus. 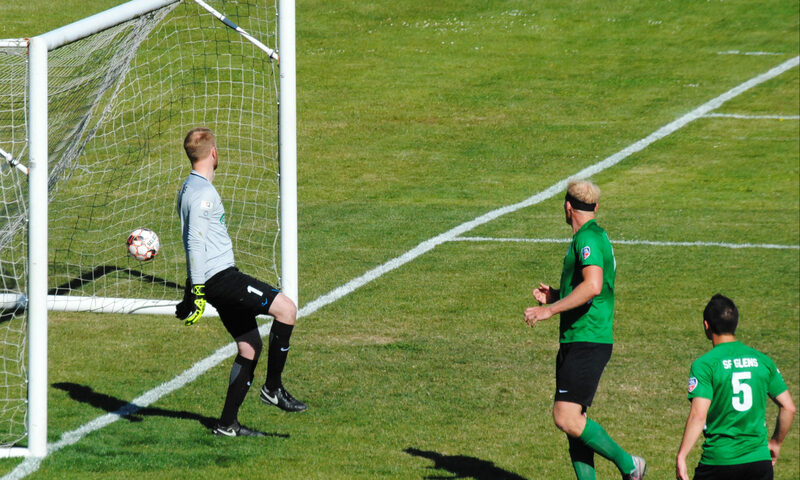 However, the hosts were able to sneak in a goal in the waning minutes of the match to get a 1-1 draw. 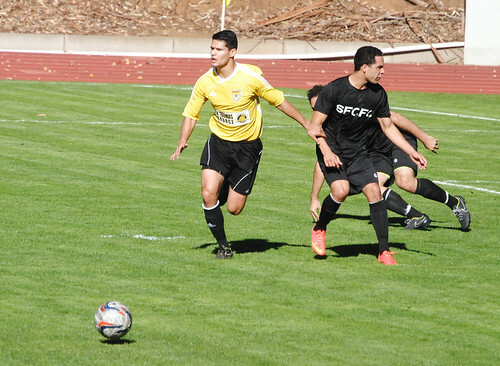 SF City opens up their season with a road trip at Santa Cruz on Friday May 3 at 8pm. 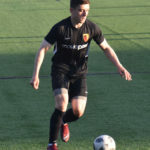 They kick off their home opener against inter-city rival the Glens 2 days later on Sunday May 5 at 6pm. 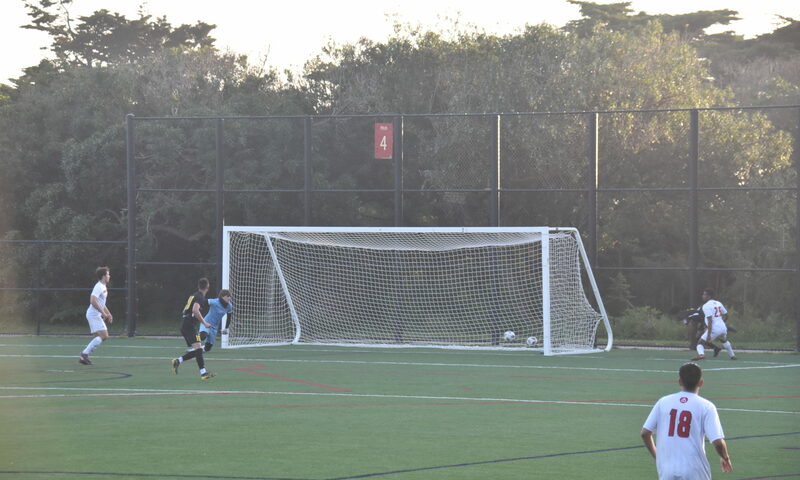 After a 9 month hiatus SF City finally made their 2019 debut with a friendly against the Academy of Art at the Beach Chalet fields. 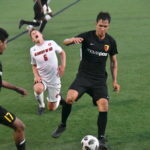 The result did not go their way as the college scored 3 unanswered goals to give them a 3-1 win. 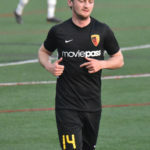 The match was merely to try out some players who could make the roster at the start of their USL League 2 (formerly PDL) campaign beginning May 3. 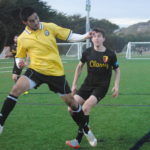 The Academy of Art will once again play at the Beach Chalet on Friday April 19 against another League 2 club the San Francisco Glens, kickoff at 8pm. 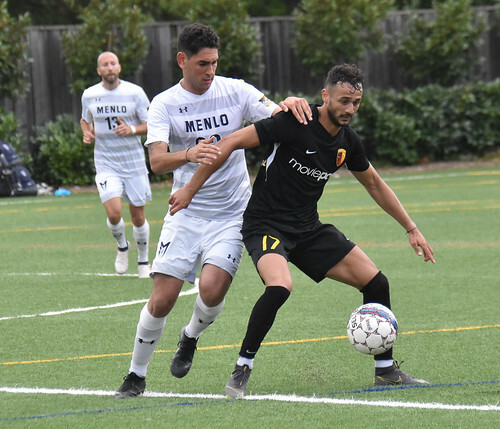 SF City will have another preseason game at Redwood City against Menlo College at Cañada College 4200 Farm Hill Blvd at 3pm. 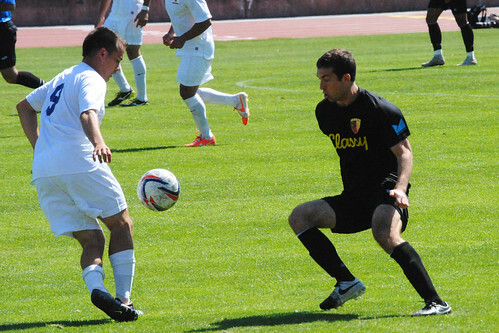 This edition showcases San Francisco City FC. 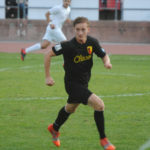 However, taking this in a bit different course and concentrating on the Norcal Premiership years of 2015 before they became a PDL (now League Two) club the following year. The selection was too big that we had to split this into two parts. 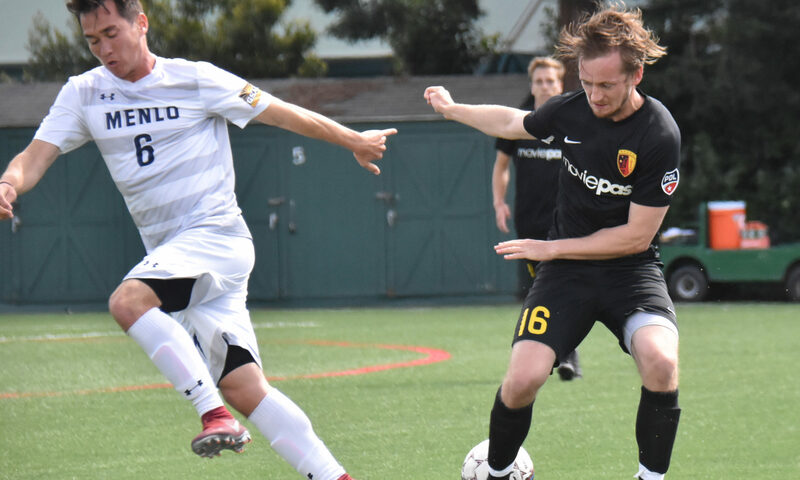 This time we are focusing on the best of the fall schedule that led to the 2016 NorCal Premier title–which was the last hurrah before moving up to what was called the PDL. We’re planning to add more material from the vault in the future so stay tuned for the latest current news and highlights at 3pointsport.com. 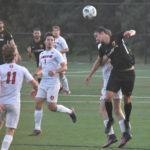 USL League Two schedule announced. 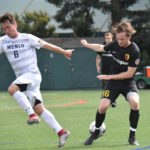 The USL League Two schedule was announced today and both SF City and the SF Glens have a full slate of matches on the docket. 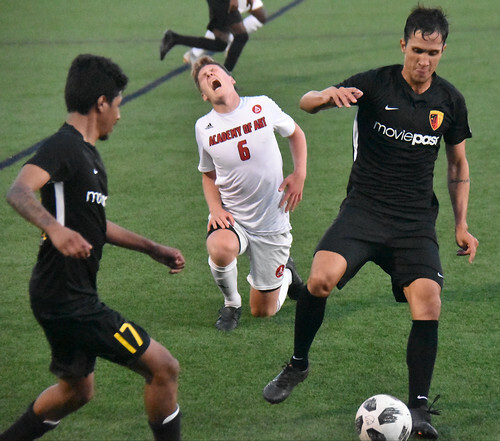 First up City will hit the road at Santa Cruz on Friday May 3 at 7pm before having their home opener on Sunday May 5 at 6pm against, you guessed it, the Glens. That match also serves as the visiting team’s season opener. 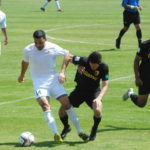 The Glens in turn will open their Boxer Stadium slate on Friday May 17 at 6pm hosting Santa Cruz. The return leg between the two SF sides at Boxer Stadium will be on Tuesday July 2 at 6pm . 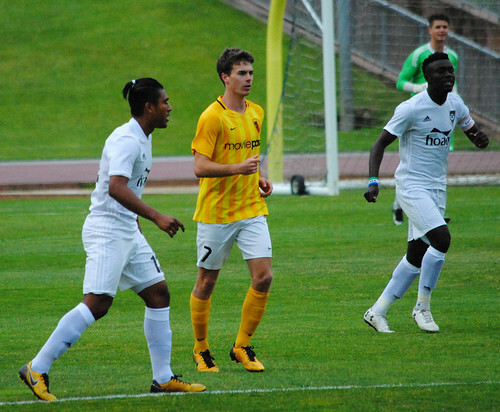 The full slate of games are as follows – from the USL League Two site. 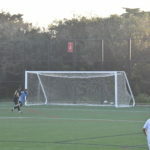 In addition to the San Jose Earthquakes, 3pointsport.com is also the flagship site for SF City matches. 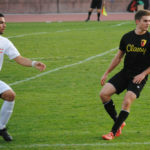 We will also be covering select SF Glens games in addition to the two rivalry games at Kezar and Boxer. Keep checking the site for the latest in news, photos, and information. 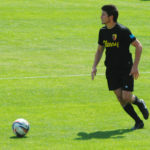 It looks like Quakes defender Nick Lima will have his chance to earn his first cap either against Panama or Costa Rica. All of the players on Gregg Berhalter’s team are MLS based players and are hoping to earn a further look as the US team begins their Gold Cup run this year, and eventually their World Cup qualifying run in 2022. The Quakes will begin their pre-season camp in Cancun, Mexico. 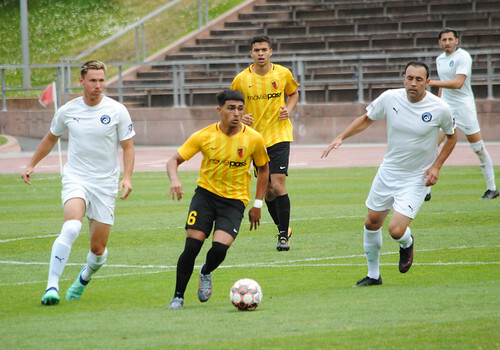 One game is slated to be played there before returning to the US for a 3 game warmup at Reno on February 9, a closed door match against LAFC on February 16, and the traditional pre-season warmup on February 23 against the Seattle Sounders. 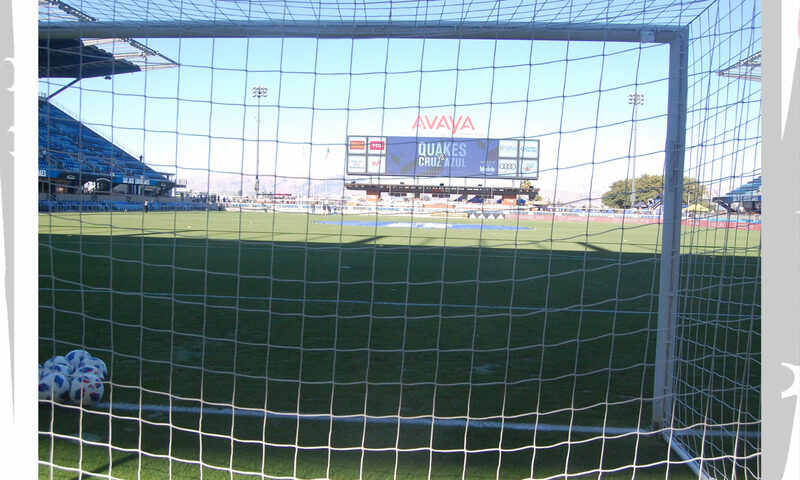 Some news from Sacramento regarding their MLS bid. 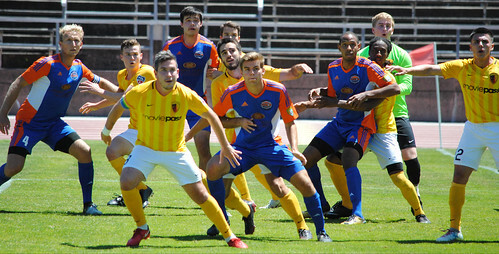 The team currently plays in the USL Championship. From the SF Glens Instagram. 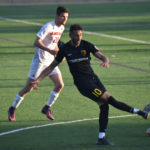 Their USL League Two (previously the PDL) schedule will be announced on Wednesday January 30, and that will include the home and home matches against cross town rival SF City–which we can best presume they will announce their season as well. (We await their schedule but 2019 memberships are available here.) 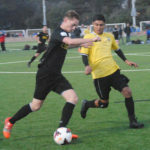 A major note is that Fresno FC U23s is not on the list and that the Northern California group will include the San Francisco teams and the second year Santa Cruz Breakers. 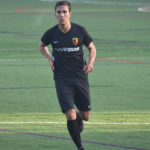 Stay tuned to 3pointsport for more USL League Two news. 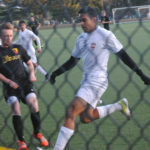 The selection here is from January at San Francisco State, and some games during their spring at Kezar Stadium. We’re planning to add more material from the vault in the future so stay tuned for the latest current news and highlights at 3pointsport.com as well as some throwbacks. Once more, the retrospective deets from SF City. The original game post from June. 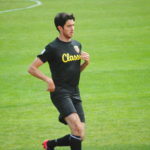 Facebook page of the July match. Once again, SF City has posted their retrospective on their social networks. The original post from June. 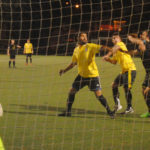 Again, the deets from SF City FC on their retrospective. 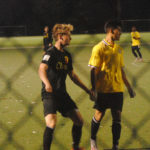 This time Friday Night Lights against the Orange County SC U23s. Update 12/5: Instagram post added. 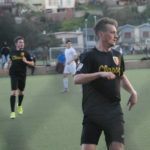 Once again, SF City has posted their retrospective on the 2018 season. 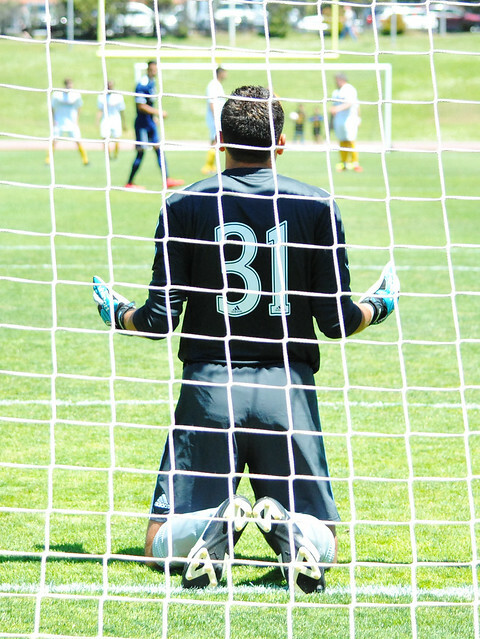 Today, they reflect on the match against Ventura County Fusion. Again, the game takes when they were first posted shortly after the match. Our original game summary from June 10. Facebook series with expanded photos, as with the previous game sets on the 3pointsport page. The whole flickr set, including the Instagram posts. 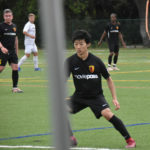 SF City will be posting the remainder in the coming weeks and when they are online their retrospective, along with all the related materials, will be available at 3pointsport.com – and Happy Thanksgiving!